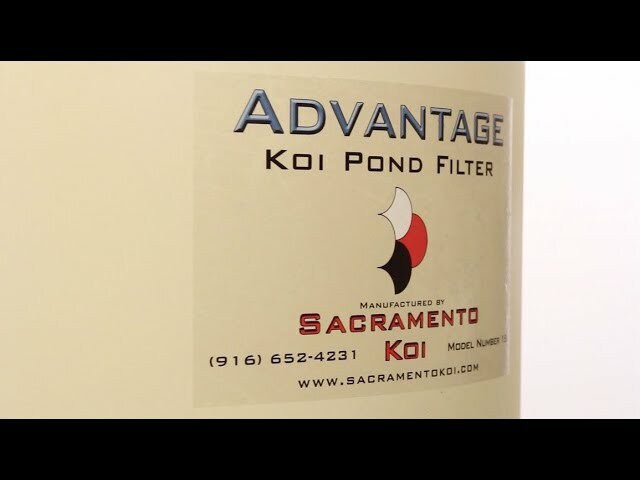 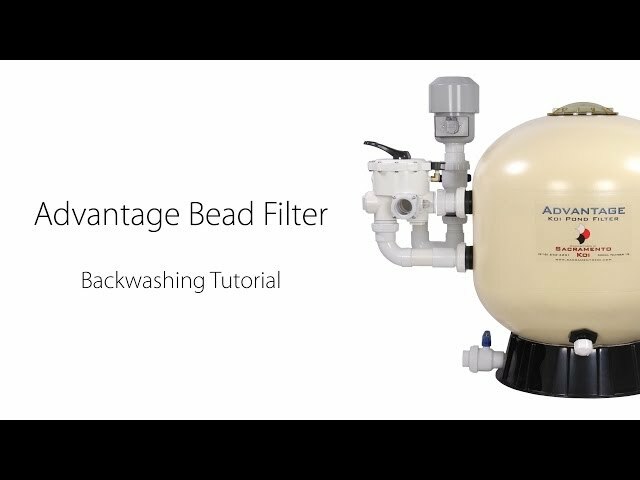 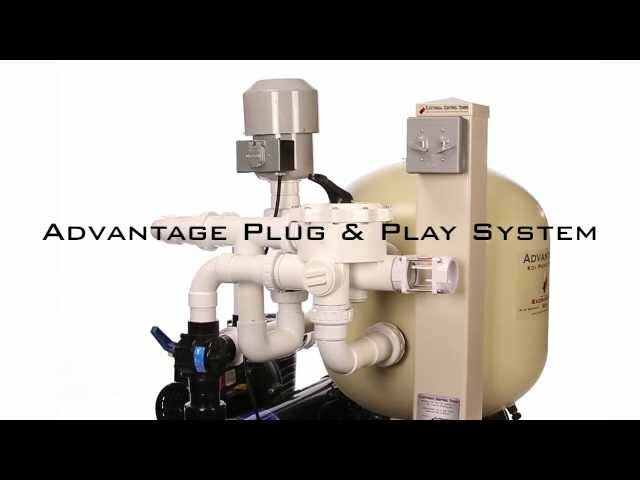 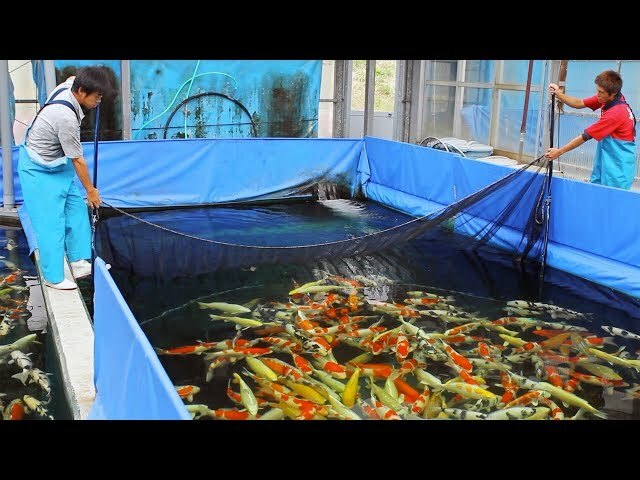 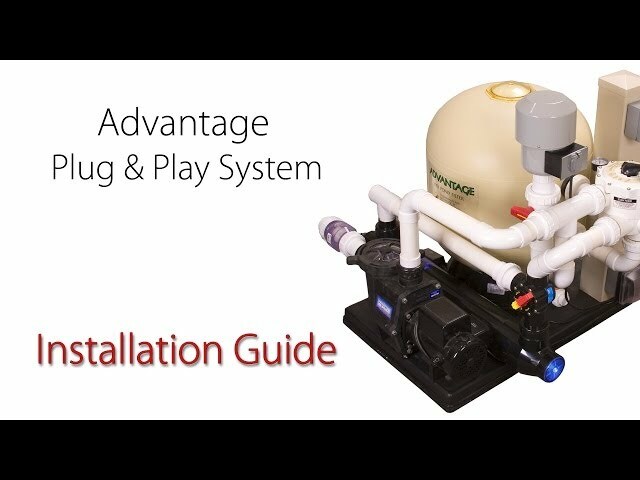 On the older models of the Advantage Bead ﬁlter we used a standard ABS bulkhead ﬁtting to connect the multiport head to the ﬁlter tank. These bulkhead ﬁttings would sometimes break if the ﬁlter was not back washed regularly and the beads were allowed to clot together. 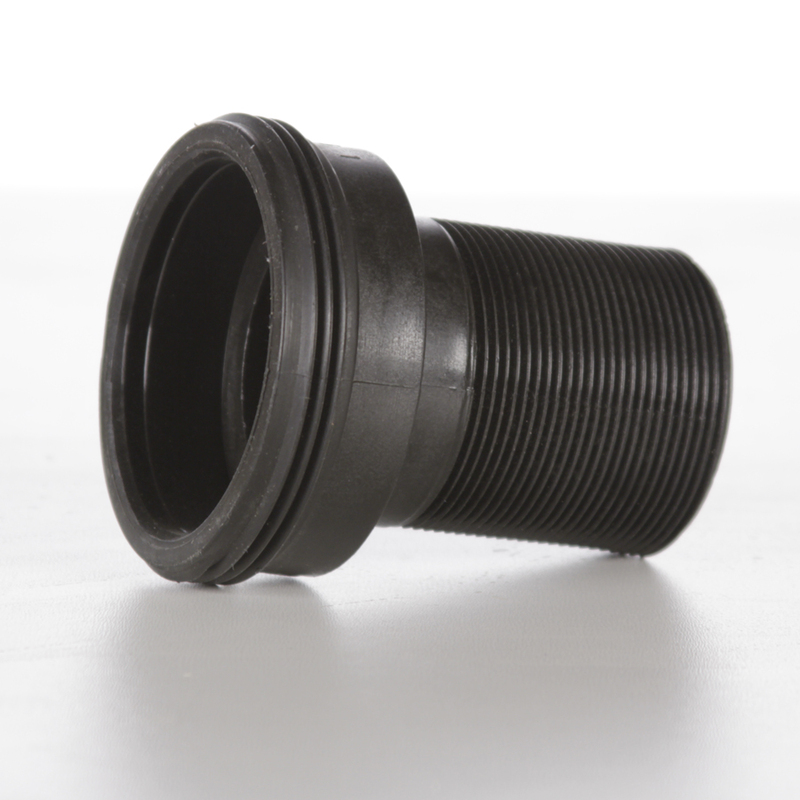 The new bulkhead ﬁttings are built with a new, much stronger, ﬁber reinforced material which prevents them from breaking. Bulkhead for attachment point of multiport head on all Advantage Filters.